Chris White is part of the Acquisitions team, assisting in origination, due diligence and underwriting of investment transactions. Chris, a Chartered Surveyor, brings 13 years of real estate experience to Frogmore. 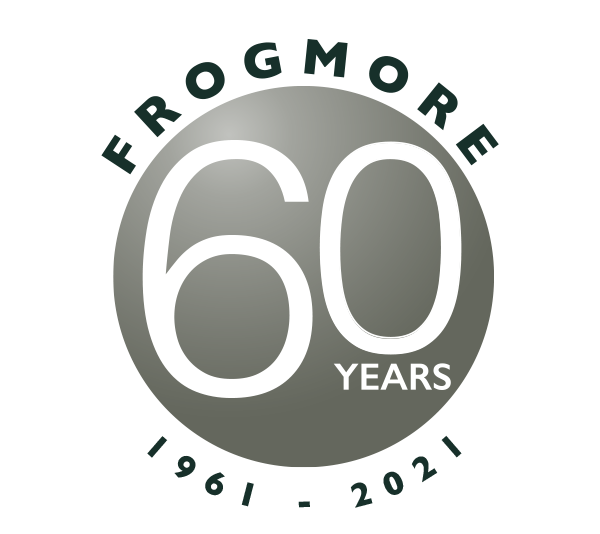 Chris joined Frogmore in 2018, having previously worked within the fields of Capital Markets, International Valuation, Corporate Recovery and Rating. 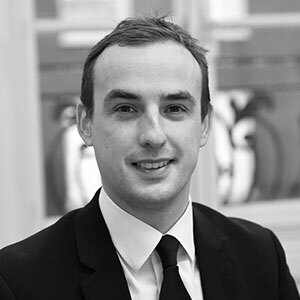 Chris started his career with DTZ and joined Strutt & Parker as part of its Retail Investment Agency Team in 2011. In 2015, he moved to Cushman & Wakefield where he focused on Retail Capital Markets across the UK. Chris holds a BSc (Hons) in Land Management and is a qualified member of the Royal Institution of Chartered Surveyors.